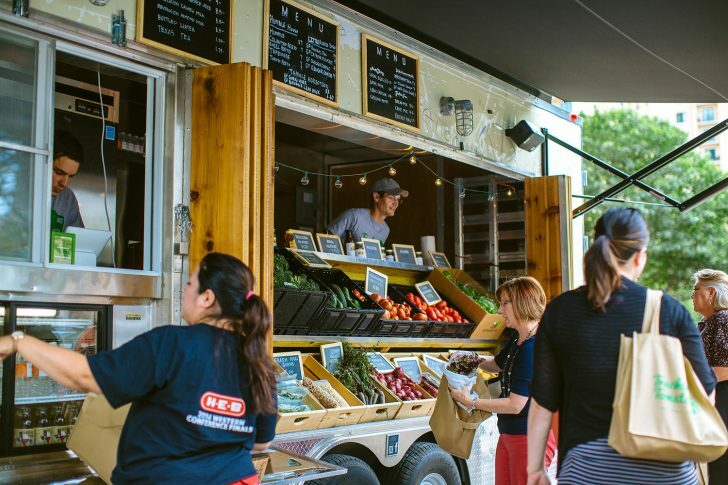 These mobile businesses aren't your usual RVs turned food trucks! 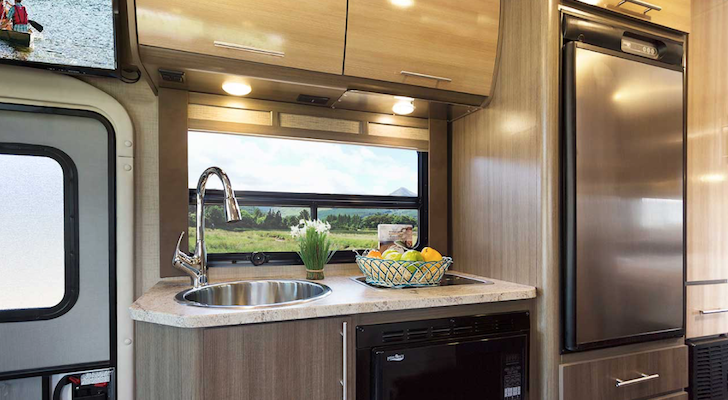 The liberty of not being tied down to one place has inspired so many different types of businesses to be born out of various styles and types of RVs. Here’s a peek at some mobile businesses that aren’t the usual food trucks, coffee shops and dog-washes operating on wheels. This music store is a mobile outpost of the brick and mortar record shop and recording studio Third Man Records, founded by Jack White of The White Stripes in Nashville, TN. 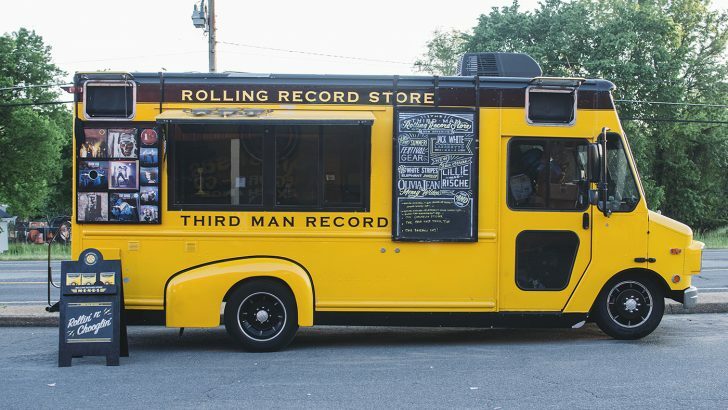 Third Man Rolling Record Store is run out of a yellow truck and is also a pop-up performance venue that travels the country visiting record stores and music festivals. 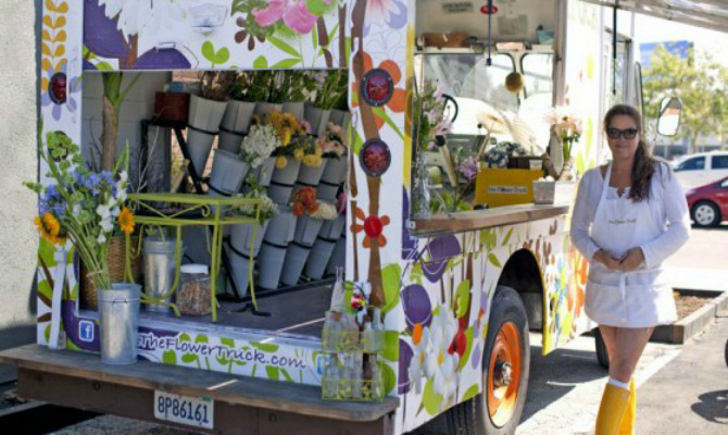 Jenifer Kaplan transformed an old ice cream truck into Lola, The Flower Truck, a mobile flower shop. The custom bouquets that are crafted out of the truck are perfect for special occasions, last minute gifts, and just-because moments. 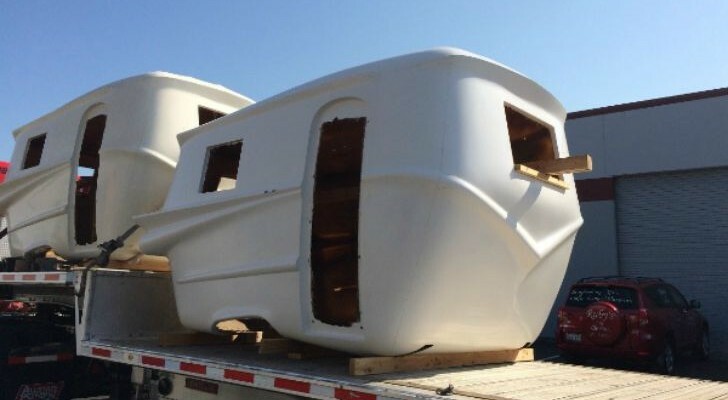 There are now three independently owned and operated Flower Trucks in Texas, South Carolina and Georgia. Laura Preston designs and creates handmade quilts, pillows, and totes out of her 1986 Airstream. 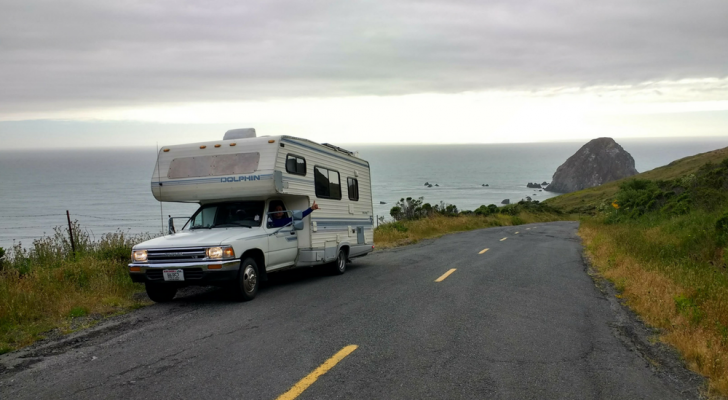 Making quilts is what Laura started with after she first hit the road traveling and living full-time in their Airstream with her boyfriend, John. It was an artistic outlet for her, inspired by the American landscapes that she’s come across during their travels. 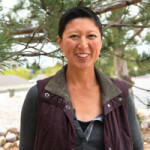 Vancilando Quilting was born and now her work is available for purchase on her website. Truckin’ Tomato brings the farmer’s market directly to people. 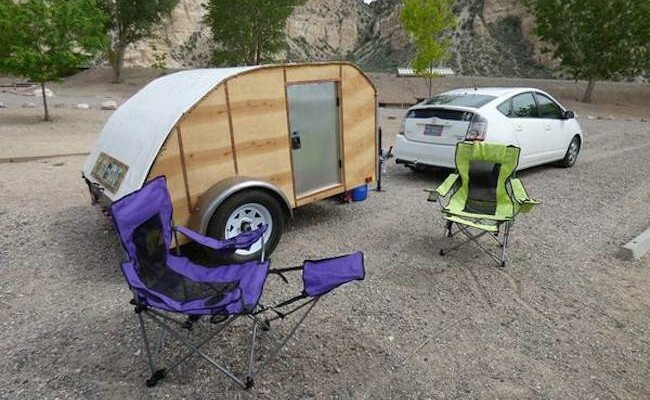 This custom built trailer offers a wide and fresh selection of produce, fruits, honey, coffee, meat, eggs and more. Founder Shaun Lee’s mission is to make healthy eating easy. The truck usually is parked at a large business, school, park or neighborhood in San Antonio, Texas for easy shopping. Customers can also place orders ahead of time or shop at the mobile market. This mobile yarn boutique brings a range of products to yarn-lovers all over Southern California. Their specialty is hand-dyed yarns along with some exclusive items that their customers can only find from them as they travel through an area. The Yarnover Truck attends street and craft fairs, farmer’s markets, and fiber festivals along with special events partnered with breweries, wineries, and other yard shops. 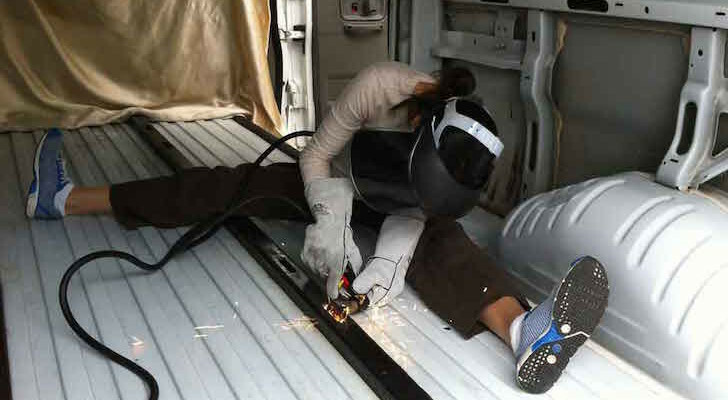 Patricia Filaseta and Julie Warnock, a mother-daughter duo, turned a city maintenance truck into a mobile beauty supply store. The truck is an extension of their online business, Bath Petals, that sells all-natural aromatherapy products. 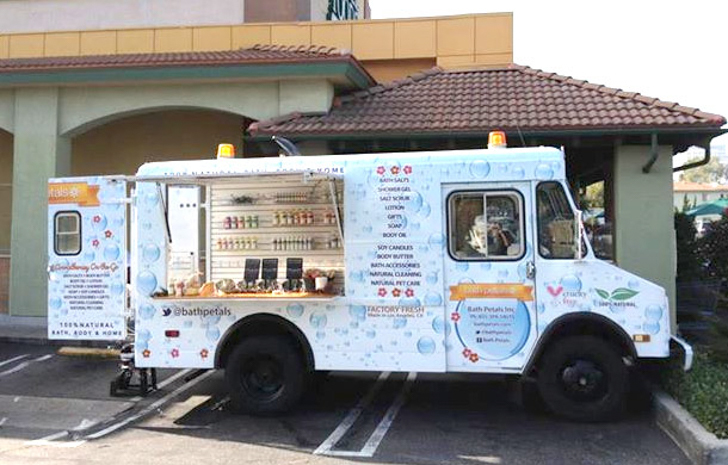 With a business on wheels, the team travels to art shows and festivals in the Los Angeles area where customers can test out salts, scrubs and soaps. 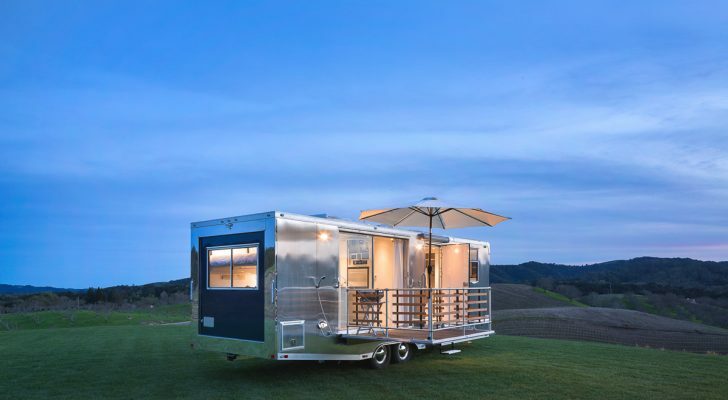 Cigar aficionados will appreciate this classic Airstream turned traditional cigar lounge. Contemporary luxuries are available such as crystal ash trays and 5 TVs for entertainment. A cigarista hostess guides guests through the fully stocked humidor, serves premium drinks, and cuts and lights cigars. The Mobile Cigar Lounge travels throughout Florida for events and can be reserved for private parties. flAirStyle Lounge has to be one of the coolest salons in the lone star state. 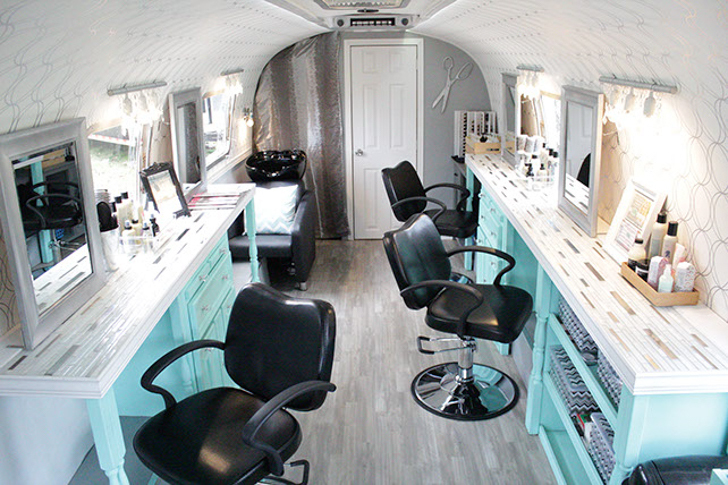 Traveling around Austin, Texas, the mobile salon is based out of a 1970 Airstream. 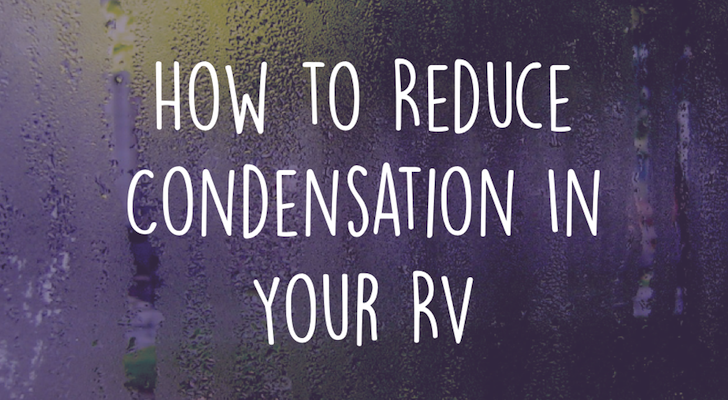 It’s easy for customers to forget that they’re even in an RV because the salon is outfitted with all the amenities of a regular salon. The team of four hair and makeup stylists offers services such as cuts, coloring styling, bridal services, and party packages. 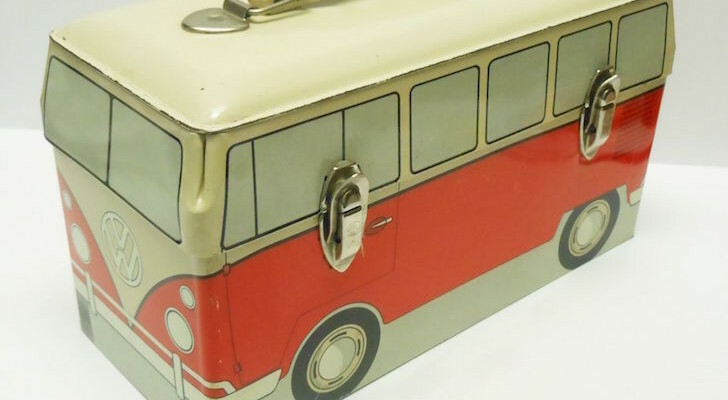 Let us know if you know of any other cool mobile businesses.